 63% of consumers feel more reassured about their purchase when a Sage Pay logo is shown on a website and 24% are also more likely to buy from a site using Sage Pay rather than an alternate provider. We are AG is a UK Based Sage Pay Gold Partner. We are committed to providing our customers with the ongoing development of our plugin, with regular updates in line with WooCommerce releases to ensure your payment gateway never lets you down. Our plugin sends the customers to SagePay’s server to complete the payment, which means you don’t expose your website to PCI compliance problems. 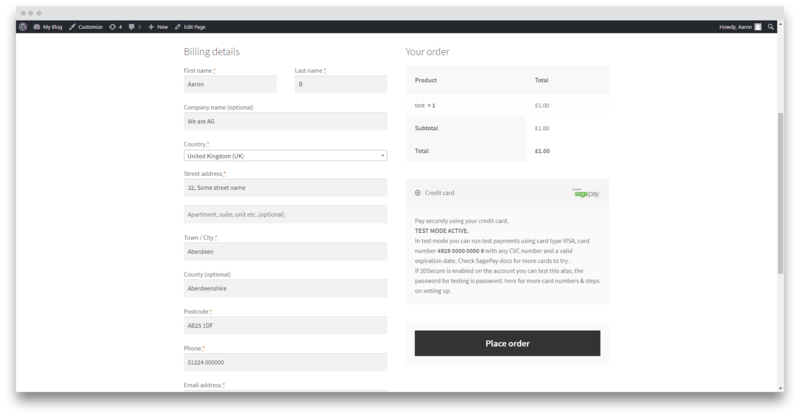 If you require the direct method (customers make payment on your website) please check out our Sage Pay Direct Payment Gateway WooCommerce plugin.  Shop employees can now process refunds for an order paid for with Barclaycard directly from within WooCommerce — no more logging into your Barclaycard account to process refunds! The plugin not only uses the OpenSSL encryption but also uses RIPEMD encryption. This gives you and your customers peace of mind with two security measures in place. Replaced our old WooCommerce plugin due to non-existent tech-support. Have received amazing support from Aaron - almost instant replies and good technical knowledge, very happy with the plugin - works a dream!. It was the best decision to buy this plugin Not only because it's really easy to setup but it also comes with Aaron who is the best customer care person we've ever come across. :) He's been so responsive, efficient and helpful I can't even describe, he does understand what the extra mile means and is not afraid to do it for you. He even contacted his Sagepay contacts to speed up our case which was very much appreciated. I think I can talk for my business partner, too, you just gained a customer for life. Thanks again, Aaron. Don't hesitate to vote on this company, these guys are "customer support ninjas" for real.. I replaced a plugin from a different vendor as their support was never around. We started looking for a cost effective plugin for one of our customers and the AG team came up trumps. After a slight glitch from our end configuring the plugin we had amazing support from Aaron at AG we have a very happy customer now. AG now has a customer for life!. 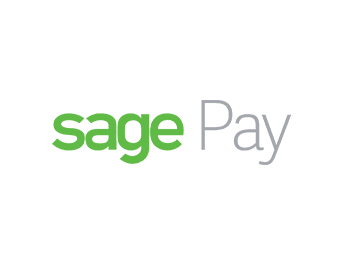 Sage Pay server payment on front end. 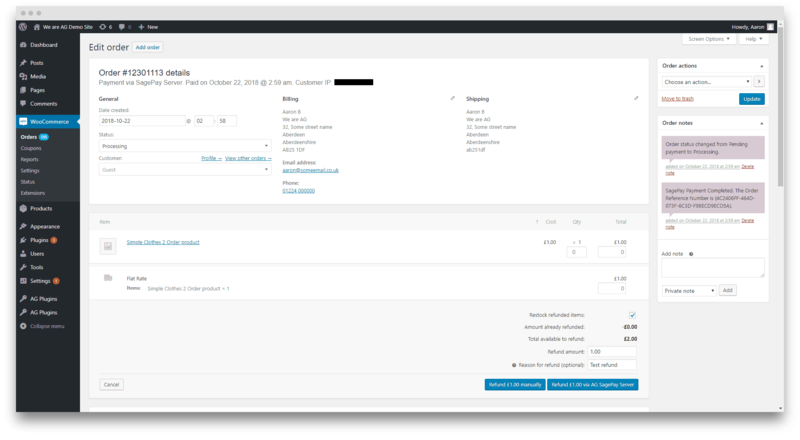 Shop employees can now process refunds for an order paid for with Sage Pay directly from within WooCommerce — no more logging into your Sage Pay account to process refunds! Feature - Implemented a second level of security using RIPEMD-160. New - New debug feature to log any errors in a error log file. Change - New class to handle most functions. Enhancement - Brand new welcome page with help and info for new/old users. 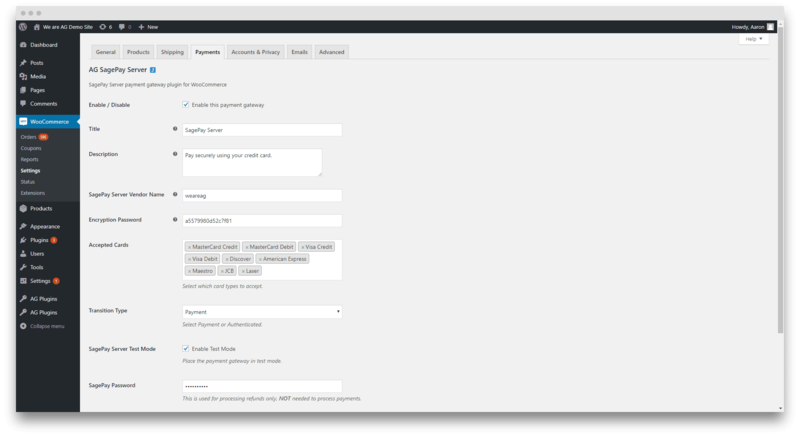 Checking - Checking support for WooCommerce and WordPress version 5.1+ (working with latest versions). Fix - Fixed issue with SagePay logo not showing on checkout.